Are you sure, that you know everything about blockchain? You are mistaken! Nowadays, there is a widespread talk of Blockchain technology. No doubts, almost everybody believes that this technology is applied only to cryptocurrency. Well, the technology was originally developed for the digital currency, bitcoin, but currently the IT committee is looking for other potential use of this technology. Let’s try to understand what is Blockchain and how this technology works, furthermore, what projects are based on the Blockchain. Why the Blockchain is a revolutionary technology? Blockchain is a distributed database, which storage devices are not connected to a common server, but located at the same time on all devices, connected to the network. All participants of this process have the opportunity to get information about the operations history and each other. A full copy of the information databases kept by each participant. There is no Central server. Adding of a new block must be confirmed by all members of the network and after confirmation of procedure the registry on all devices automatically updated. It means that the appearance of each link adds information about it in all databases. This technology means collection of information in a block chain, which is protected with cryptographic ciphers. Complex mathematical algorithms are used for connection the individual blocks of information. Each subsequent data element is added to the previous one. It is assigned a unique signature and added a timestamp. High speed and accuracy of transactions. In the process of blockchain’s creating the main goal of the developers was avoiding from the intermediaries (such as financial institutions, payment systems). All operations and information are transferred directly from one user to another (using peer-2-peer protocol) and transactions are not under anyone’s control. Transparency of operations. 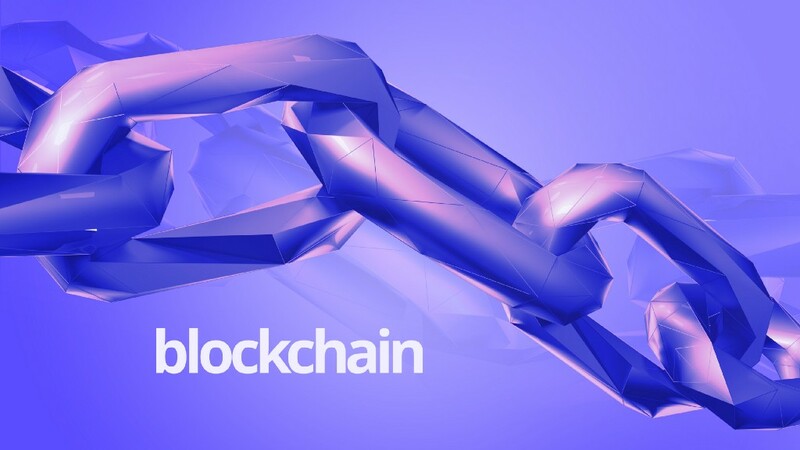 The widespread use of this technology influences on the whole information world, because Blockchain makes transactions, involving a risk of a breach of obligations by one party of transaction, safer. For changing even one block of information requires unrealistically huge capacity. Information is stored on all devices connected at the same time. So, they are virtually invulnerable. Encryption of information. Data, which forms the link is automatically encrypted. 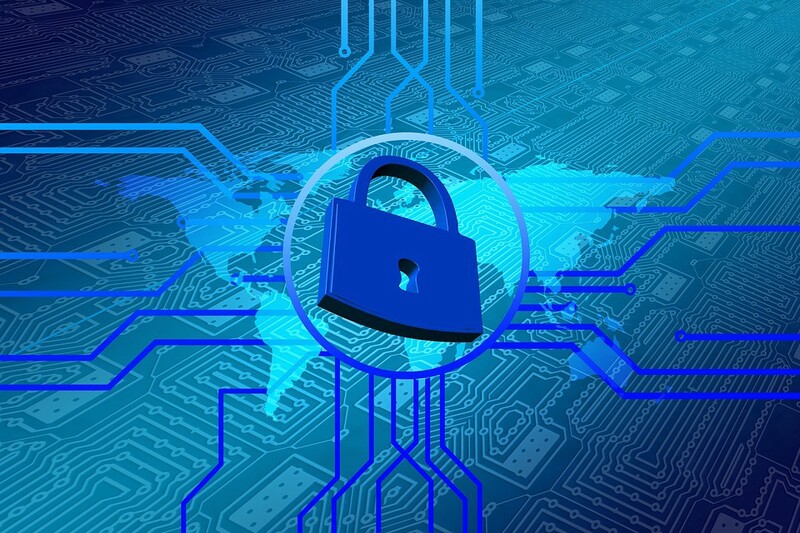 Complete protection of the stored information provides cryptography. Blockchain is guaranteed the permanence of the whole chain of operations due to hash. At the same time, digital signatures and private keys protect the data inside the link from unauthorized access. The technology seems to be clear, it really deserves attention. The list of spheres, where it is possible to use this technology, is constantly growing. The technology can be used in areas, where there is a risk of being cheated or receive wrong data due to errors in transmission (e.g. during various commercial transactions, during the exchange of confidential information or financial transactions). So, technology can be used in the absence of trust between the partners. Projects and startups based on blockchain. You will be surprised! Speak about some of them. 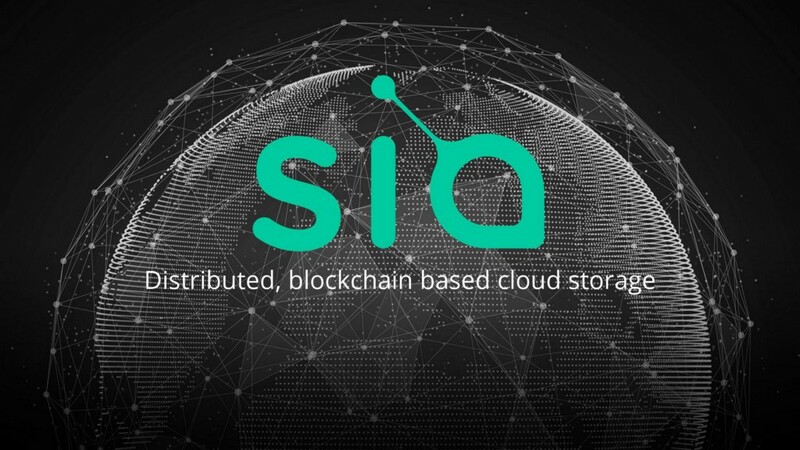 This service offers storage of encrypted data on independent computers of users for a fee. A user has a possibility to upload the data only (a renter), or to be a server that receives data (a host), or, all in all, to combine these two roles. Hosts are interested in storing data, otherwise, they operate at a massive deficit. The main advantage of this service is its cost (10 times lower than usual cloud) and protection the data files from government and police). A new user (a host) creates on his/her disk a nod (in other words, area) for renting. The profit depends on nod’s size, stability and safety. Other user (a renter), who needs to save data, purchase subscriptions and download his/her data files in network. After encryption, data is divided into blocks and loaded into the nodes (creates some copies). 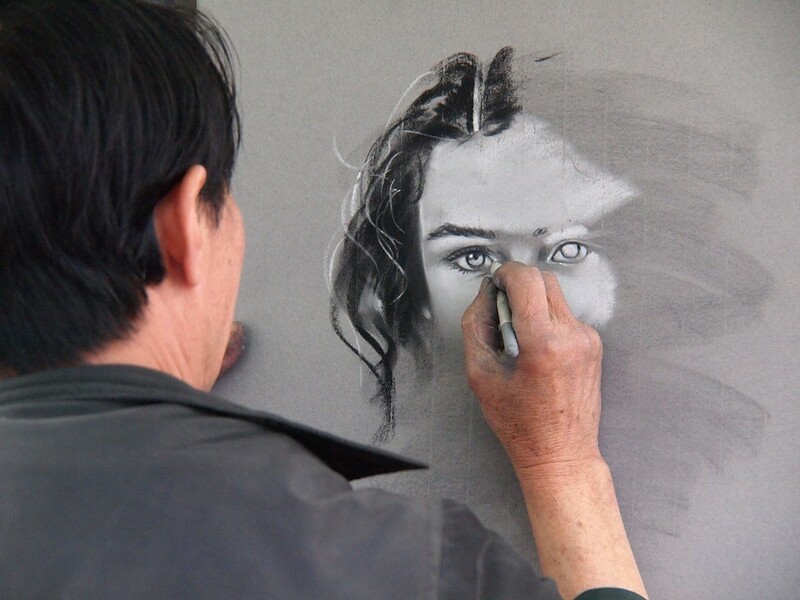 Ascribe helps artists to confirm and maintain the copyright. The service allows you to create digital publication with unique identifiers and digital certificates to confirm the authenticity. In addition, there is a transfer of the ownership from the artist or author to the buyer or collector, including legal aspects. 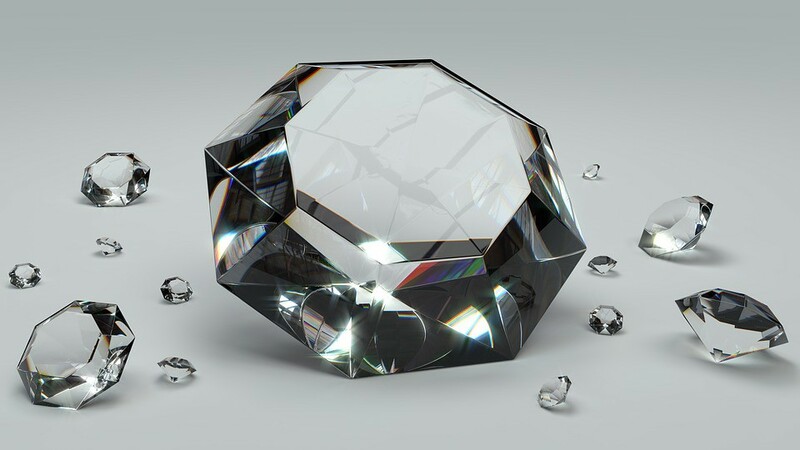 The diamond industry is one of the largest sectors of natural production. Its reputation has the high level of crime and breach of the law. The most pleasant part for criminals is that transactions are done confidentially, and each sale provides a profit for several years. Welcome to the digital vault of the future. The service represents a digital ledger that tracks and protects valuable assets throughout their lifetime journey. It collects an asset’s characteristics, history and ownership to create a permanent record on the blockchain. It is used by various stakeholders across a supply chain to make provenance and verify authenticity. At Everledger, we assert transparency by building on both the public blockchain and private blockchains so to achieve a hybrid technical model. 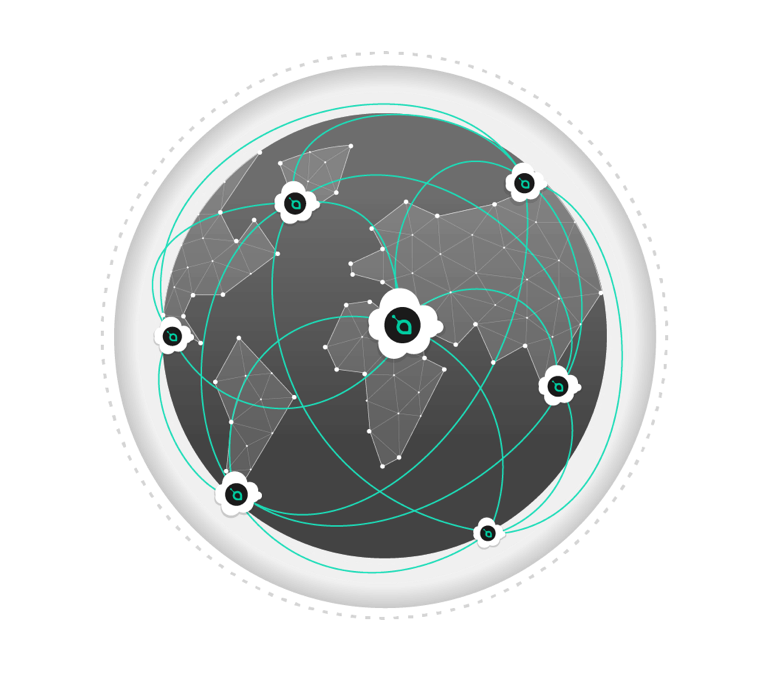 This allows us the best of both worlds; high security of the public blockchain combined with permissioned controls in private blockchains that allow us to better serve the industries we work in. Can you imagine an organization, using only digital data? 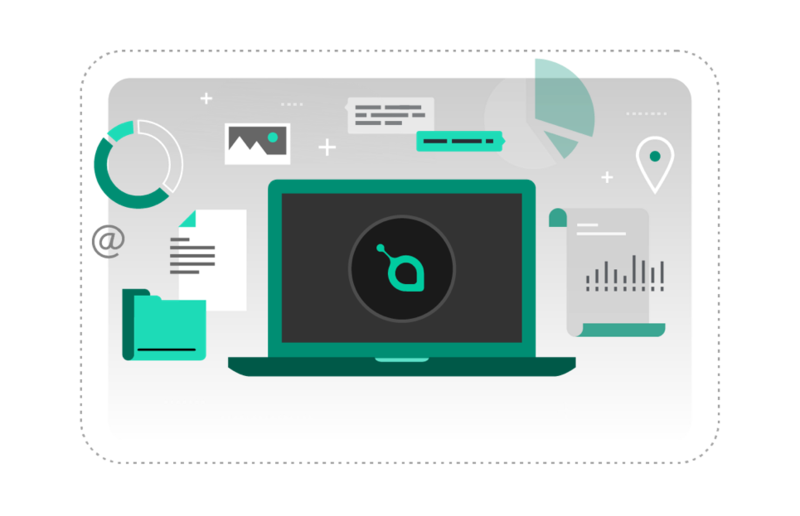 Creating Aragon, it is expected that users of this service are going to be small innovate companies. In the future, the developers are planning to significantly expand the functionality of the system. Aragon is a project that aims to disintermediate the creation and maintenance of organizational structures by using blockchain technology. We want to empower people across the world to easily and securely manage their organizations. We provide the tools for anyone to become an entrepreneur and run their own organization, to take control of their own lives. The use of Aragon leads to a significant reduction costs of companies. The use of cryptocurrencies and other decentralized technologies is still at the stage of reflection. To predict which projects based on blockchain became profitable and which are not is hard enough. The blockchain is used both by actual developers and creators of financial pyramids, wishing to capitalize on the growing interest in this technology.